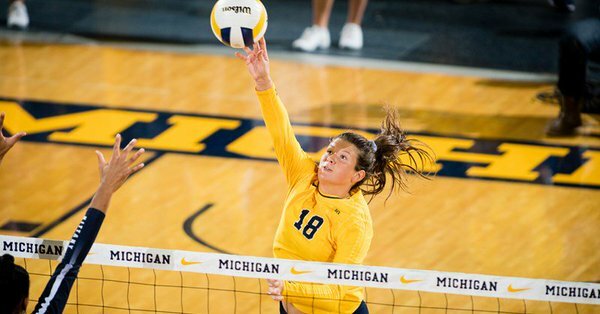 Michigan’s Carly Skjodt, Minnesota’s CC McGraw and Samantha Seliger-Swenson, Penn State’s Jonni Parker and Wisconsin’s Tiffany Clark earn Big Ten weekly honors. Congrats to Carly Skjodt on earning her second-straight Big Ten Player of the Week Award! Can you dig it? @BadgerVB's Tiffany Clark has earned her first B1G Defensive Player of the Week! Jonni Parker picks up her second @B1GVolleyball Freshman of the Week honor!